This week I came across an article in Forbes titled 3 Foods You Probably Eat That Are Dangerous For Your Brain According to Science by Jon Levy (https://goo.gl/E8UjK1). The article begins with a story about the deterioration of a mother’s cognitive ability. She was asked to pass the salt and the neurological pathway took four to five seconds instead of the usual instantaneous response. By the year 2050, it is estimated that 14 to 16 million United States citizens will be diagnosed with Alzheimer’s or dementia. That information comes from the Alzheimer’s Association, www.alz.org. The article lists these three foods: fast-burning carbs (sugar-filled beverages, junk food, saltine crackers & wheat thins), industrial cooking oils (canola, soybean and grapeseed oils) and processed food additives (emulsifiers like polysorbate-80 and carboxymethylcellulose). The conclusion Levy makes is that Alzheimer’s and dementia coincide with vasoconstriction (smaller blood vessels prone to clogging in the brain and body), poisoning of mitochondria (inhibits the brain’s ability to produce energy) and creating metabolic dysfunction (leading to shrinkage of the brain). The common denominators here … the body & the brain. Vasoregulation – The opening and closing of blood vessels. Homeostasis – The way in which the body maintains a state of stable physiological balance in order to stay alive. Neurotransmission – The messaging system within the brain. Immune Defense – The body’s ability to respond to foreign invaders. Respiration – The regulation of oxygen and carbon dioxide in the body. Athletes – The dilation of smooth muscle layers for better oxygen transfer during exercise. 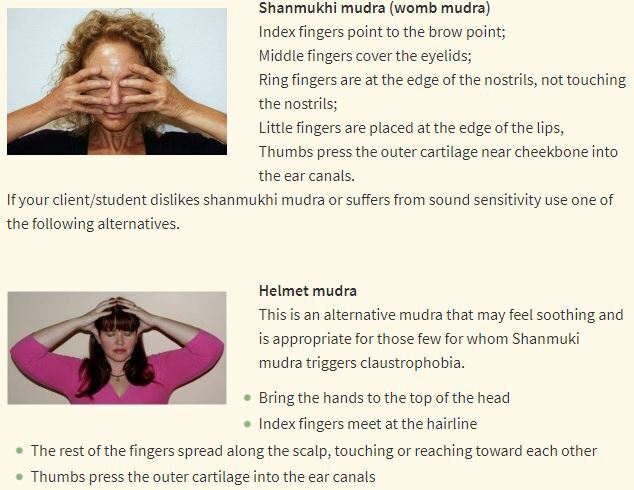 In Pantanjali’s Eight Limbs of #yoga, it is important to realize or recall the opportunity we have for optimal health through our breathing (pranayama). 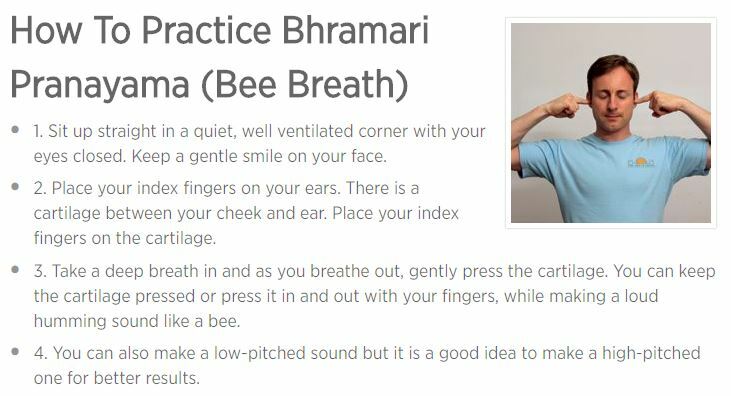 One specific breath technique that increases nitric oxide content is BEE’S BREATH (Brahmari’s Breath). Be sure to LISTEN TO YOUR BODY as it responds to this breath technique and choose the number of breaths that connect to your uniqueness. Practice once or twice daily and adjust based on results from discussions with your body and your primary care physician. Practice on an empty stomach for optimal health. Conclusion – Let’s take the time to be aware of our diet and supplement our body with Bee’s Breath daily. If you would like to learn more about this technique, then please comment below or click “Contact Me” at the top of the page. I would be honored to assist you in optimizing your health or the health of someone near to you.